Tomorrow the 2014 Rincon Classic starts! The annual event is open to 805 locals only with a pro division that is quite unique for a local event. 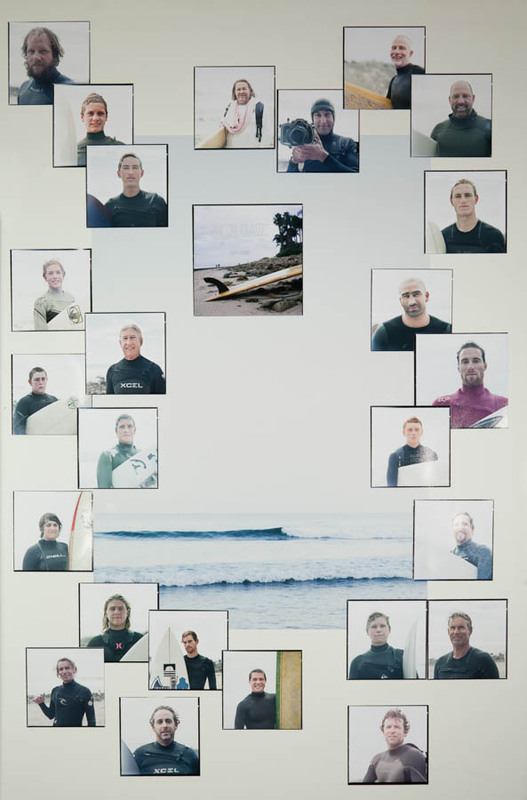 Dane Reynolds, Bobby Martinez, Conner Coffin, Lakey Peterson, Brad Gerlach to name a few! I love this event because it has such a intimate family vibe and everybody is there for the love of the Queen of the Coast- Rincon. 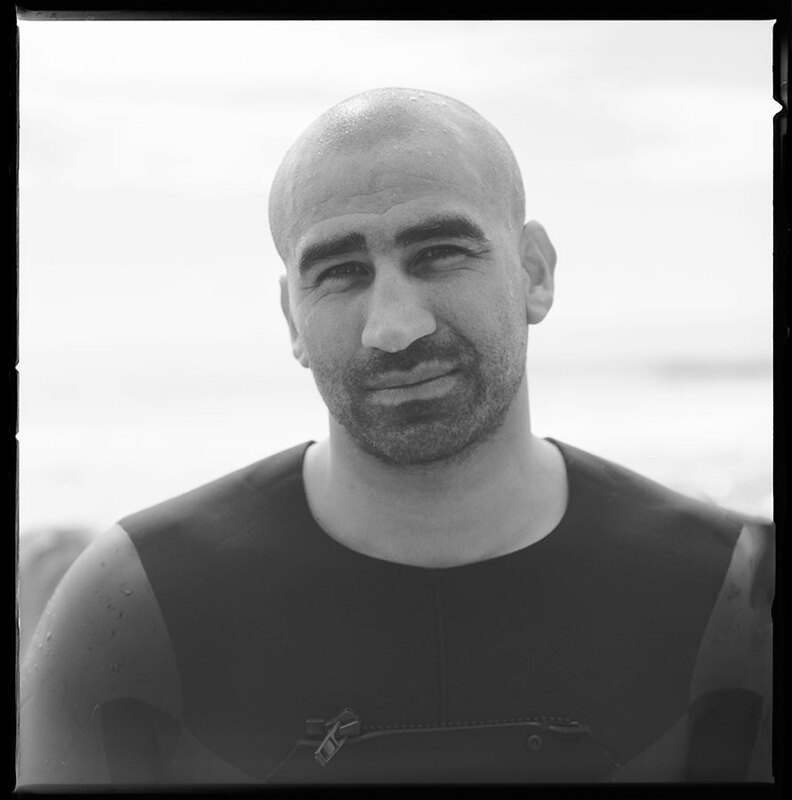 Below are my portraits I shot last year at the contest with my Hasselblad. It was for a school project called ’25 Strangers’.Above: Bobby Martinez after his last heat. Wishing everybody good luck and heaps of fun this weekend! This entry was tagged 2014, analog, artist, bobby martinez, bythesea, california, California Dreaming, conner coffin, film, filmisnotdead, interview, ocean, photographer, photography, portrait, rincon, rincon classic, saskia koerner, surf, surfergirl, surfgirl, surfing. Bookmark the permalink.